Broadband ISP Eclipse Internet has welcomed the recent move by Ofcom to open an official debate into UK Net Neutrality (the principal of treating all internet traffic as equal), and the Traffic Management measures operated by mobile operators and internet service providers around the country (here). 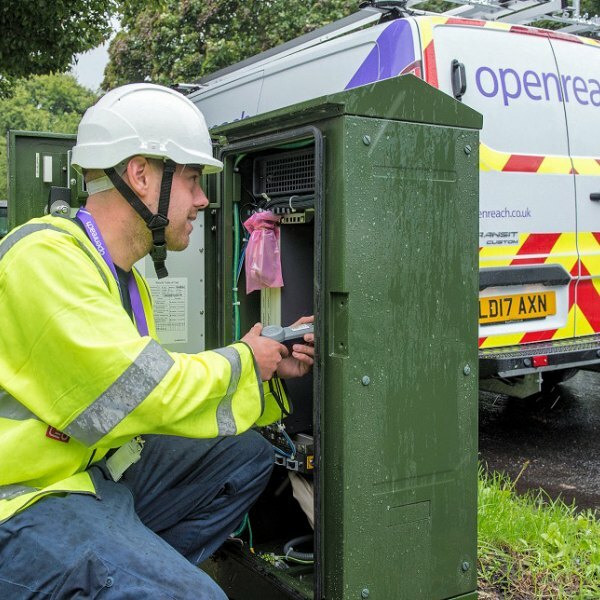 "We welcome the Ofcom decision to order ISPs to provide more information to customers about throttling web traffic at peak use. Today, it’s imperative that ISPs provide their customers with greater visibility of web traffic to meet their ever growing network demands. These days It’s vital that businesses receive the best possible technical support from their selected provider to know why the nature of their business dramatically increases the complexity of the web traffic. In addition, employees can often be blissfully unaware of the performance implications that running resource heavy applications such as Microsoft SharePoint or Exchange has on a company’s network infrastructure. This is why it’s critical that ISP’s allow businesses – as Eclipse already do - to maximise their own usage through optimisation tools which enable them to prioritise traffic that is most important to the company. 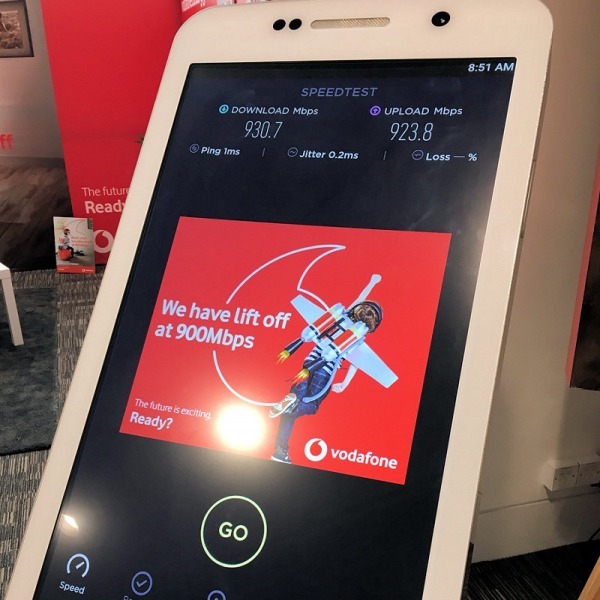 ISPs also need to be entirely open and honest to customers about throttling policies from the point of sale. 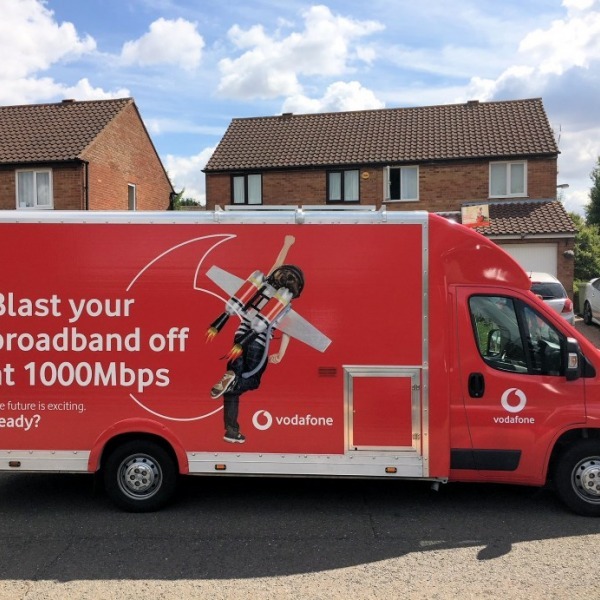 The phrase ‘unlimited broadband’ is thrown around too easily by too many companies, and this is so often not the case." 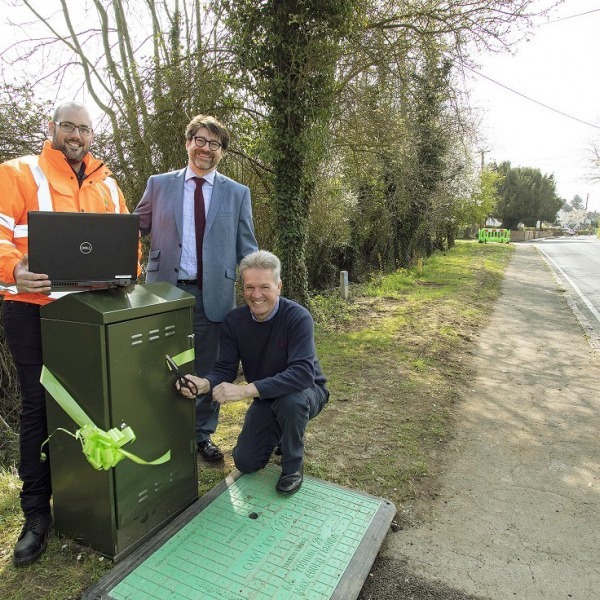 Ofcom has yet to officially “order” ISPs to do anything, though the scope of its debate appears to stretch far beyond the use of Traffic Management measures. Sadly Murphy’s comment doesn’t touch on the real issue of how excessive access controls over content could one day result in a walled garden internet experience. It is worth reminding readers that the Advertising Standards Authority (ASA) has also opened a debate of its own into how “unlimited” services are promoted (here). However some people fear that neither Ofcom nor the ASA will have enough clout to risk a major intervention. 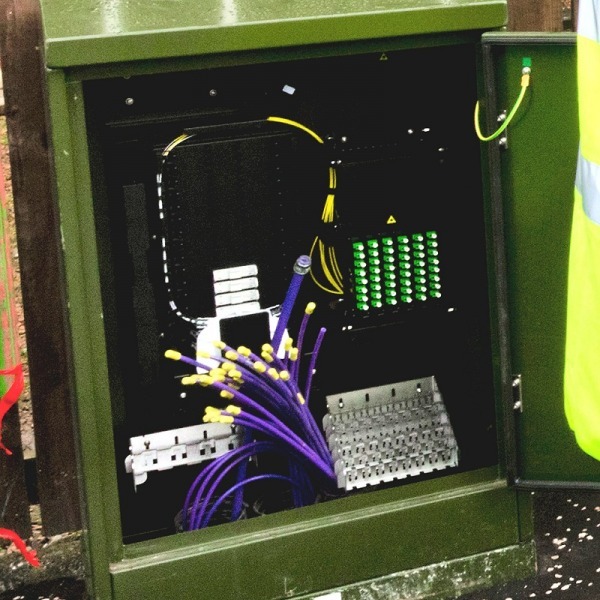 Ofcom could and probably will require broadband ISPs to be more transparent with their Traffic Management practices. However that alone is unlikely to solve the underlying concerns.